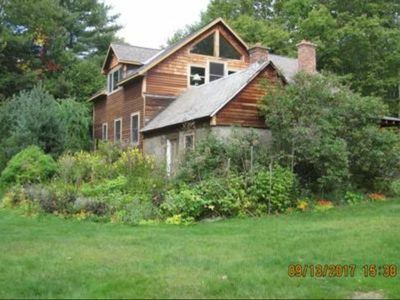 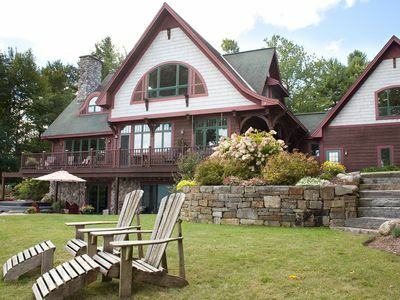 Adirondack lakefront home with great mountain and sunset views. 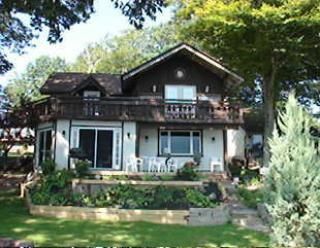 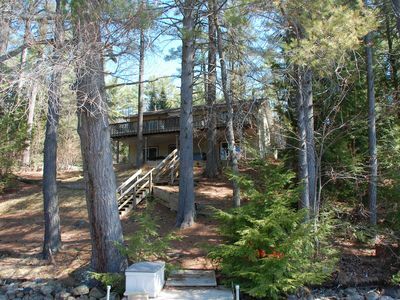 Our beautiful lakefront home with private dock includes four bedrooms, two full bathrooms, that comfortably sleeps twelve guests. 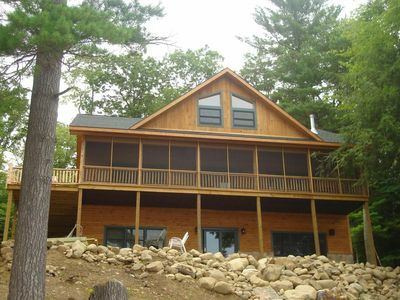 During summer months we also have a lakefront cabin on the property that serves as an additional bedroom. 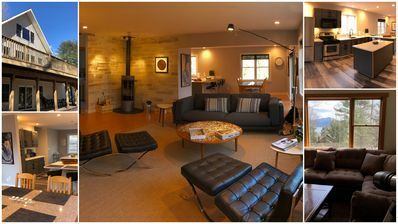 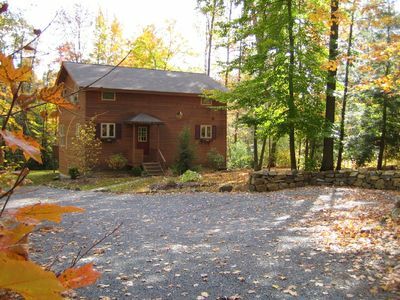 Our home is open year round if you need a little get away during the winter. 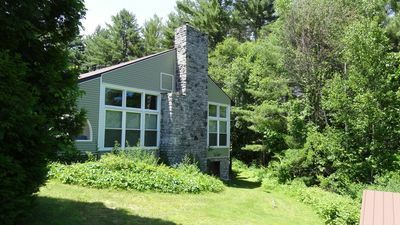 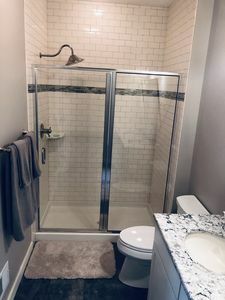 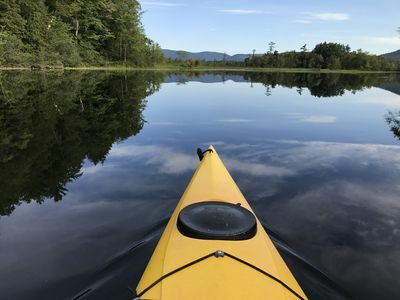 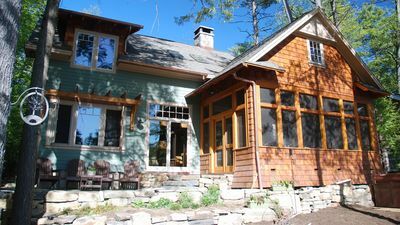 The home is also a short walk from the Buck Mountain trail head for guests looking to explore the Adirondack woods with amazing views of Lake George. 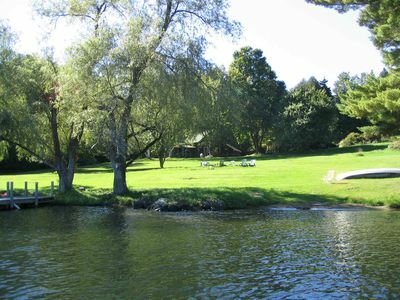 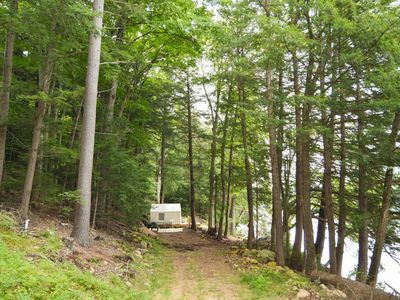 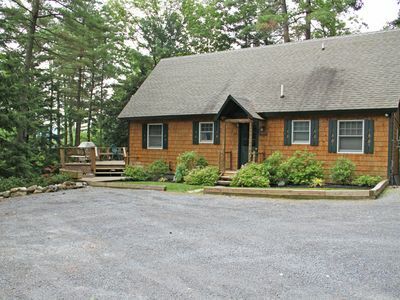 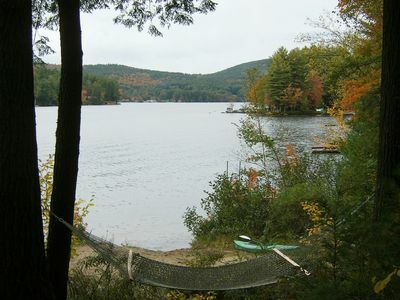 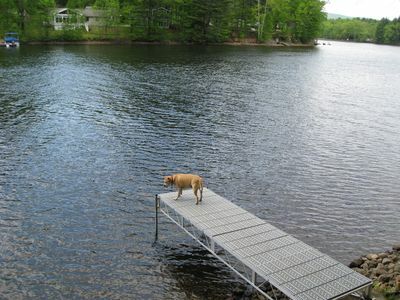 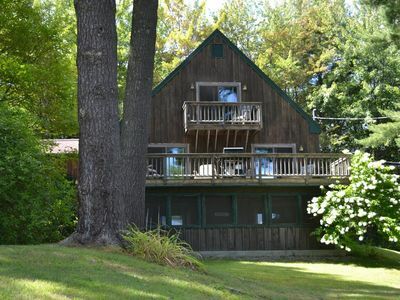 Adirondack Getaway Right On Lake Hadlock With Lake George only 12 Miles Away! 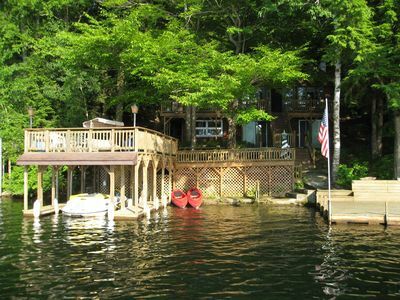 Breathtaking Lake and Mountain Views! 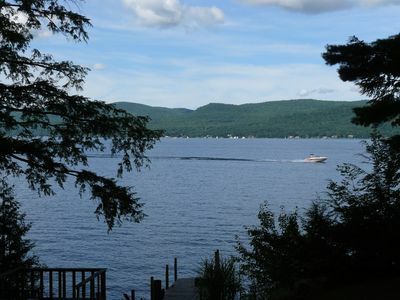 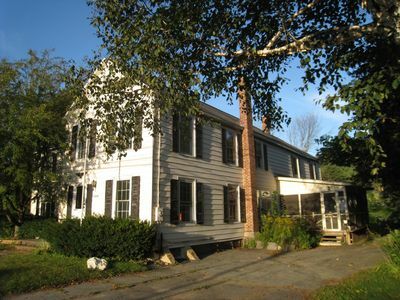 NEW BOLTON LANDING LISTING - Beautiful, Quiet Home. 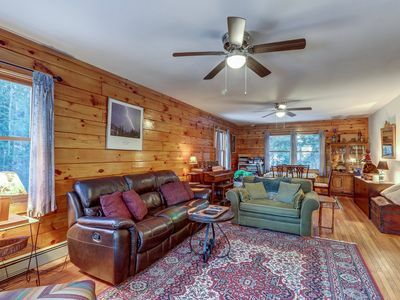 1/2 mile to Town and Beach.